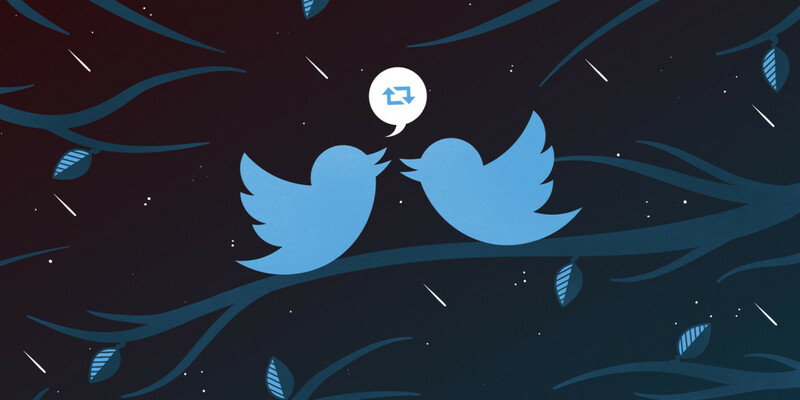 Twitter today announced a change to the way it shows tweets to users. The announcement detailed a future that includes switching back and forth between an algorithmically sorted timeline and one that shows all tweets from your followers, in reverse-chronological order, much like the one Twitter launched with in 2006. Prior to the update, unchecking the “Show the best tweets first” option meant that in addition to reverse chronological tweets, you’d also see “In case you missed it” and recommended Tweets from people you don’t follow. Now, you can get rid of the top section, and just display the tweets, in real-time, like you probably think you want. Spoiler: You don’t. Algorithms make our lives easier, and on social media that means finding tweets we’re more likely to engage with — with an unfortunate filter bubble side effect. The changes came about after a viral tweet this morning by Twitter user Emma Kinema. In it, she detailed a way to reverse engineer algorithmic sorting, highlighting a much-requested feature to just show the tweets in reverse of the order they appeared. With more than 42,000 likes and 16,000 retweets, it clearly showed a disconnect between what users wanted, and what Twitter made available. In the future, this update to boost visibility and make the feature to access could pave the way for an easy system to toggle between curation and a real-time feed without all the bloat. In essence, it’ll be the best of both worlds, allowing users to follow along at a frenetic pace, or step away for a while and trust that Twitter’s algorithms will surface tweets you’re most likely to engage with. To turn it on, just click Settings from the iOS or Android Twitter app. Find the relevant section for the timeline (content settings on iOS), and toggle the switch to the ON position. Color us surprised too, Rob. Update: Added commentary from Twitter and further clarification.